Mirror balls are used in decoartions.These come in sizes starting 3 cms upto 40 Cms. 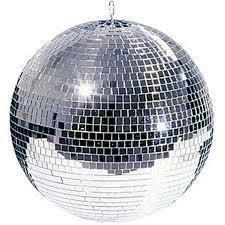 Owing to the rich industrial experience and expertise in this business, we are involved in providing Mirror Ball. 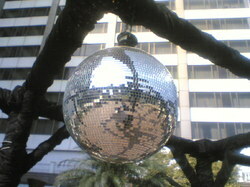 Engaged in manufacturing and supplying a wide range of mirror ball.